Conrad J. Typhoon = Тайфун: на англ.яз. Conrad J. The Mirror of the Sea &, A Personal Record = Зеркало морей и Мемуары. Т. 16: на англ.яз. 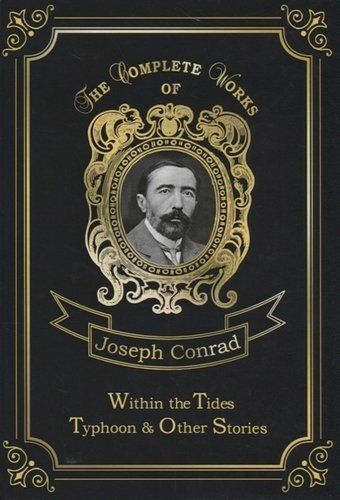 Joseph Conrad was a Polish-British writer regarded as one of the greatest novelists to write in the English language. Though he did not speak English fluently until his twenties, he was a master prose stylist who brought a non-English sensibility into English literature. Collected Short Stories I contains two of the Conrad's most powerful, gripping stories, including Amy Foster - a classic story of a young foreign man who survives a shipwreck off the coast of Kent, England. 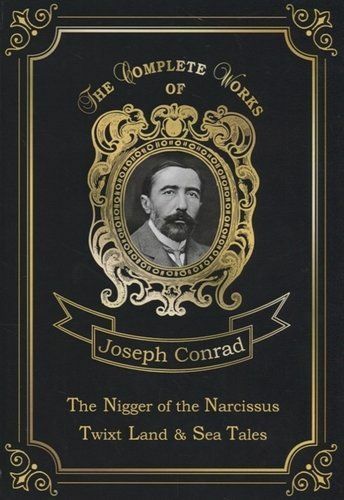 These works are unique in Conrad's oeuvre in being openly autobiographical — but in scope and literary form they differ widely. In The Mirror Conrad explores his vast knowledge of the sea in an era when the sailing ship gave way, after thousands of years, to steam. A Personal Record is Conrad's account of himself, his cultural background, and the central motives in his life as a seaman and a writer separated from the country where he was born. The Shadow-Line is based upon events and experiences from twenty-seven years earlier to which Conrad returned obsessively in his fiction. A young sea captains first command brings with it a succession of crises: his sea is becalmed, the crew laid low by fever, and his deranged first mate is convinced that the ship is haunted by the malignant spirit of a previous captain. The novella is notable for its dual narrative structure.